French couture and perfumery have always been interconnected. After working for Jean-Paul Gaultier, French couturier Marc-Antoine Barrois opened his first boutique in 2013. As a designer he seeks the art of simple luxury without ostentation. Now he has launched his first perfume – B683. Much like his designs themselves, the scent is elegant and discreet. Subtly combining refined woody essences, sensual spicy notes and the heady smell of leather, avant-garde perfumer Quentin Bisch has crafted a perfume which is both heady and sober, modelled on the fantasy universe of Marc-Antoine himself. After a perfume, a candle is a way of living a smell daily: entering a room, closing your eyes and slowly inhaling it for the enjoyment. With the desire to then fill the Marc-Antoine Barrois Maison de Couture boutique at N°6 rue de Budapest in Paris with the scent of authenticity and refinement, a scented candle was developed to explore the universe of the couturier. Working around the same leathery, woody and spicy frame as the fragrance, the aptly named N°6 candle incorporates amber scents, smoothed with smoky notes, resulting in a scented candle which shows his taste for refinement. 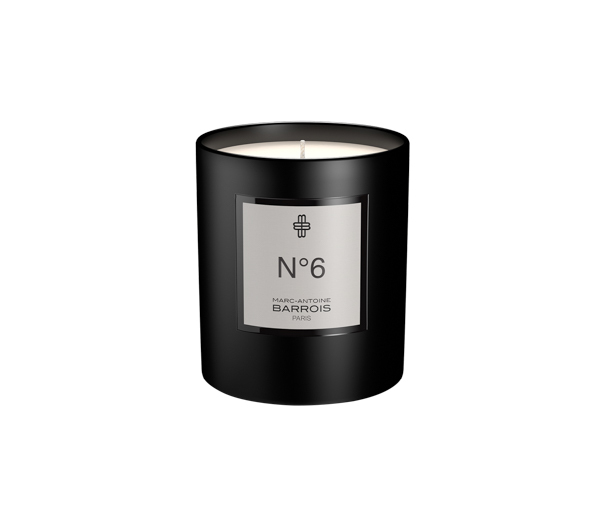 Both the scent B683 and the candle No.6 are now available exclusively at WORLD. 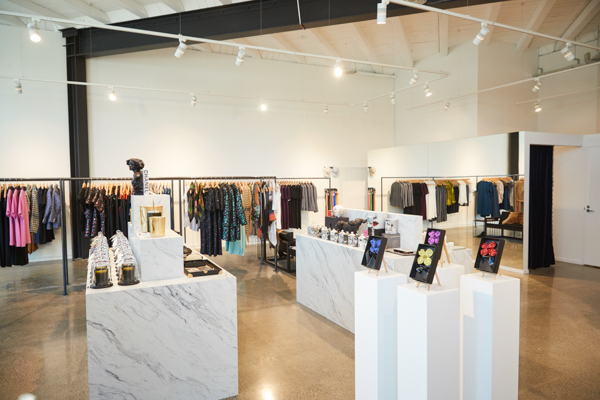 For more information visit the Christchurch store at 11/181 High Street in the city, phone 03-974 3028 or visit www.worldbrand.co.nz.